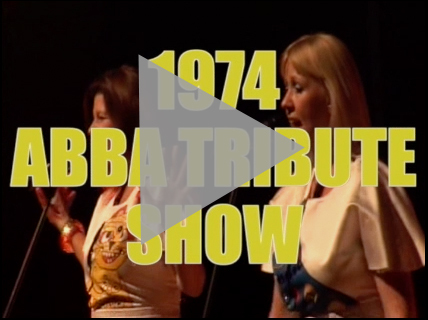 1974 Abba Tribute Show – The ultimate ABBA experience, live in concert! Now 40 years on, their incredible musical legacy is still celebrated around the world. Don’t miss this fantastic show featuring the unforgettable Agnetha, Frida, Benny & Bjorn. These not-so Swedish superstars previously fronted BJÖRN AGAIN for over a decade. They have been delighting audiences around the world for the last 16 years, performing ABBA’s wonderful music in their own fun and unique style. The show is renowned for it’s musical excellence & authentic voices along with great performances on stage. The most entertaining and exciting tribute show to ABBA.